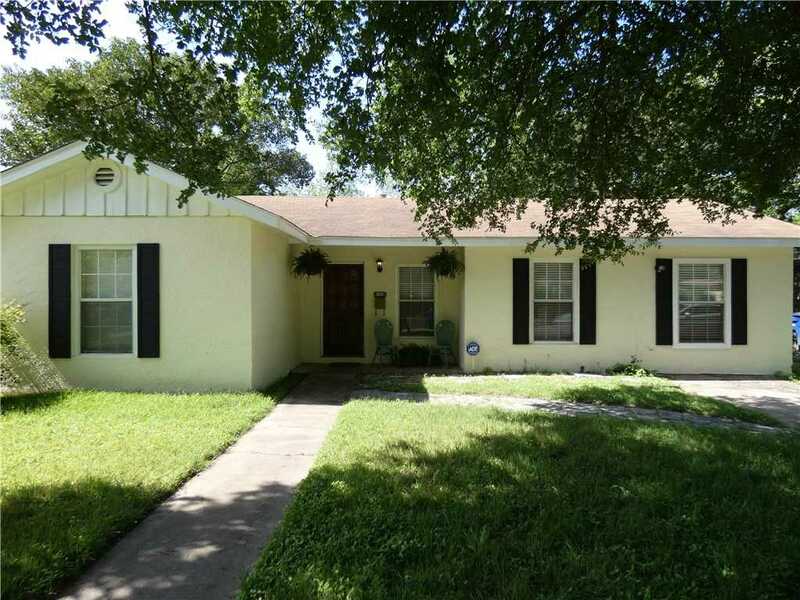 Home located in the popular Delwood neighborhood. Walk/bike to Mueller Development, HEB, Alamo Drafthouse plus park/shops/restaurants. Cozy living room w/fireplace. Open kitchen to dining and study. 2/bed 1/bath, tile flooring throughout. Indoor utility. Refrigerator, w/d incl. Front porch & spacious backyard for outdoor living. xD; xA;Close to Dell’s Children Medical Center, short distance to UT and DT. I would like to schedule a private showing for this property: MLS# 3380856 – $1,995 – 1409 Bentwood Rd, Austin, TX 78722.